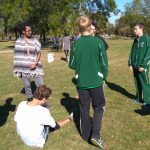 Multiple Teams · Oct 30 Chloe Beaudoin participates at State! 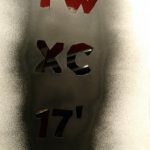 Week #7 CHLOE BEAUDOIN Girls Cross Country Chloe qualified for State at the Sectional Meet in Grant Park last Saturday. She had a solid performance. Chloe becomes the 1st female athlete to qualify for State since 2012. She is also the current school record holder for the 5K distance. Congratulations Chloe and Good Luck at State! 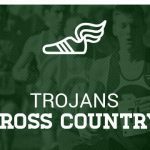 Multiple Teams · Oct 24 Chloe Beaudoin State Bound in Cross Country! 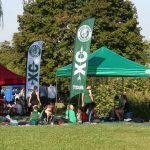 Multiple Teams · Aug 7 2017 Cross Country Parent Meeting and 1st day News! 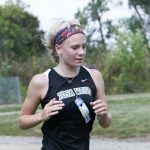 Athlete of the Week Week #9 CHLOE BEAUDOIN Cross Country Chloe Beaudoin set a new school record for 5K — 19:21. She crushed her old record by 43 plus seconds. Chloe also placed 3rd at the conference meet — earning 1st team all conference! Congratulations and best of luck at Sectionals! !